These clients wanted to transform an existing home and build an addition to make room for the in-laws. CaseCo was approached to build an in-law suite…but not just any in-law suite! 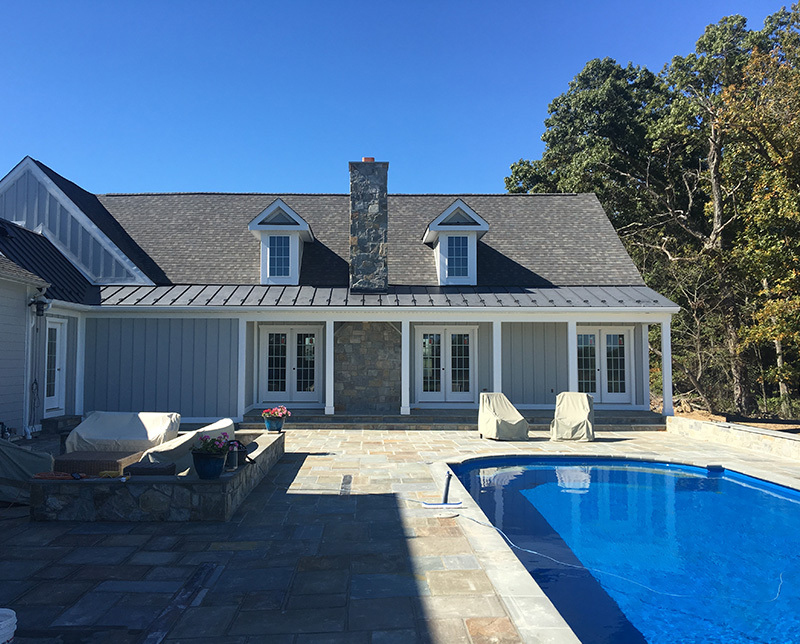 The plan was for a 2,400 SF addition, with a 3 car garage, and a massive pool, and a custom-made stone patio. It was an awesome endeavor with amazing customers. The project turned out beautifully, and we hope to be invited to spend a few summer days on that patio. At CaseCo details are important. View more detailed photos of this project below.